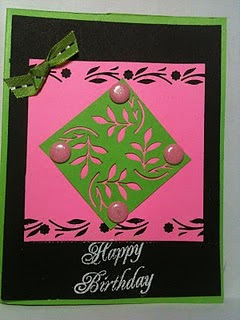 These three cards were created using several different types of punches. 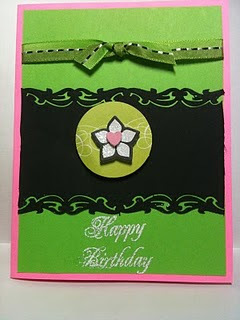 The stamp used is from Stampin' Up stamps. Don't you just love the color combination? 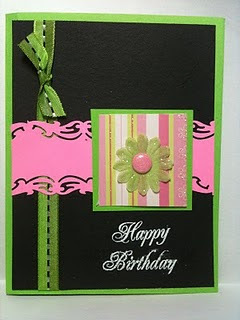 I love the green with the pink. So pretty.